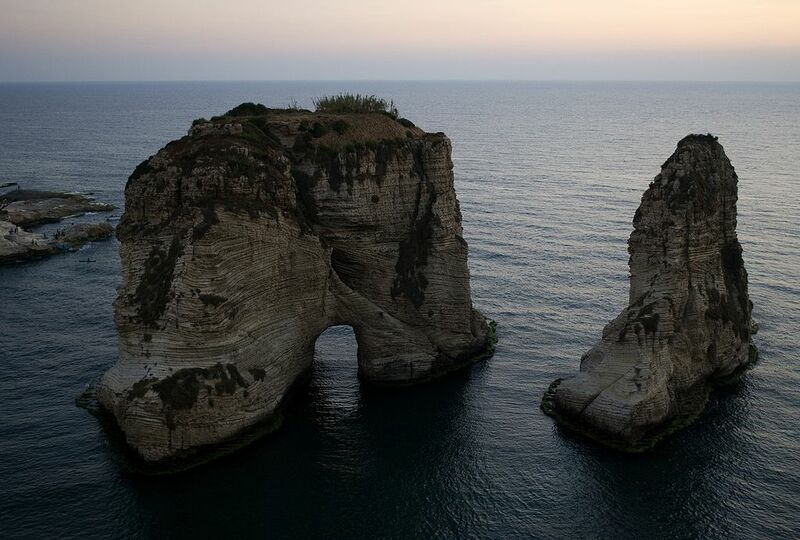 Beirut Lebanon is beautifully situated on a promontory halfway along the Lebanese coast, overlooked by the Mountains of Lebanon. Its position on the eastern Mediterranean seaboard has ensured that, throughout its long history, Beirut has always been a melting pot — one of the most culturally and religiously diverse cities in the Middle East, with at least ten distinct Muslim and Christian sects. By the mid 20th century, it was known as the ‘Paris of the Middle East’ — the intellectual and commercial capital of the Arab world.